There are likely to be substantial shifts in the composition of the global lighting stock in coming years, predominantly associated with drives towards greater energy efficiency. If recent trends continue in the developed world, there is likely to be a widespread shift towards whiter light sources that provide superior colour rendering for human vision, such as metal halide and LED. Changes in the spectral properties of night-time lighting could potentially have important ramifications for organism behaviour, species interactions and consequently community structure. This is because species differ in the wavelengths to which their physiological and visual systems are most sensitive and responsive. Developing alternatives to presently installed lighting systems, which have often evolved as different technologies have become available and affordable, will require balancing of multiple pressures. These include cost, practicality, human perceived and actual need, and environmental concerns. In general, there would seem to be a number of advantages to the use of reddened spectra in environmentally more sensitive areas because, relative to white or blue sources, these reduce skyglow, penetrate the water column to a lesser extent, have less influence on melatonin levels and circadian rhythms of species, are less attractive to some organisms and less repellent to others. However, this is not always the case – reddened light may disrupt the magnetic orientation of migratory birds and have a stronger influence on plant development through the impact on phytochromes. 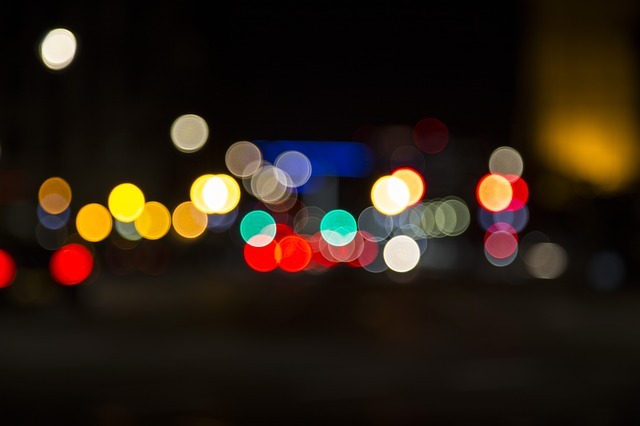 There are doubtless substantial opportunities to reduce the ecological impacts of artificial light at night by employing spatially more nuanced approaches to the use of lighting with different spectral properties.